The Department of Homeland Security’s cybersecurity division is warning enterprise businesses of security flaws in popular enterprise VPN apps. The security flaws could allow attackers to remotely access companies internal networks. The affected VPN apps are built by four enterprise vendors, Cisco, Palo Alto Networks, Pulse Secure and F5 Networks. According to Homeland Security, these apps are storing authentication tokens and session cookies on users computers incorrectly, allowing for the exploit. F5 is aware of both vulnerabilities and has issued advisories for both CVE-2013-6024and CVE-2017-6139. The severity of CVE-2013-6024 is low and F5 provided guidance to customers on how to mitigate. CVE-2017-6139 has been fixed in BIG-IP 12.1.3, 13.1.0 and 13.0.1 and customers can eliminate the vulnerability by upgrading to one of these versions. F5 has not received reports from customers of these vulnerabilities being exploited. It’s important to note that the VPN apps in question are not built for consumers. These apps are made for business users and are implemented by IT departments. 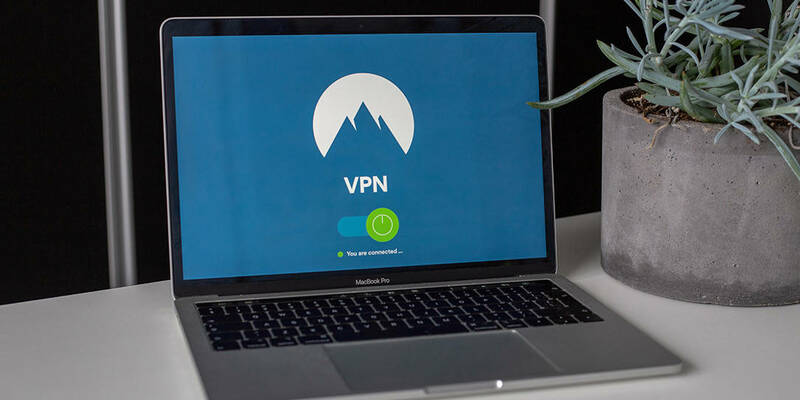 VPN apps are used frequently by businesses to access internal networks when working offsite in order to keep connections secure. So there’s no threat to consumers using any VPN app built for consumers from those particular vendors. Currently, only Palo Alto networks have addressed the security flaws and have issued patches to fix. The other vendors have yet to patch the problem but they most likely will very soon. What do you think of these VPN apps security flaws? Let us know in the comments below or on Twitter, or Facebook. You can also comment on our MeWe page by joining the MeWe social network.